To celebrate the inaugural Super Rugby game to be played in Samoa, the Samoa Observer has launched a competition for some lucky rugby fans. And there are other firsts to be celebrated on the 2nd of June match. Although the Queensland Reds team has played in Samoa before, this will be the first time the Auckland Blues team will have run out onto Apia Park. It will also be the first night game of rugby which in itself, will add to the excitement of the occasion. Thanks to three generous partners in this ‘Clash of the Colours’ competition – Eveni, Taumeasina Island Resort and Sheraton Aggie Grey’s Hotel and Bungalows, prizes will be tickets to the game, elei outfits in colours to show your team preference and in the week before the game, a breakfast with the players of your choice. 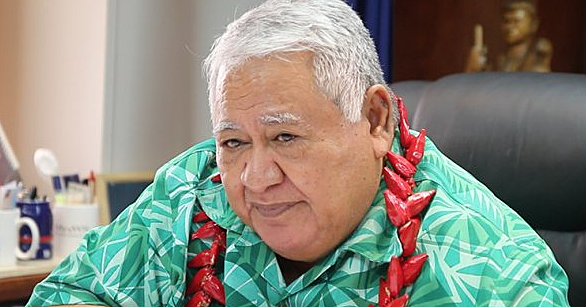 Organising Committee member, Marj Moore said that as a media sponsor of the game, the Samoa Observer had looked around for other ways to help promote the clash of the two sides. 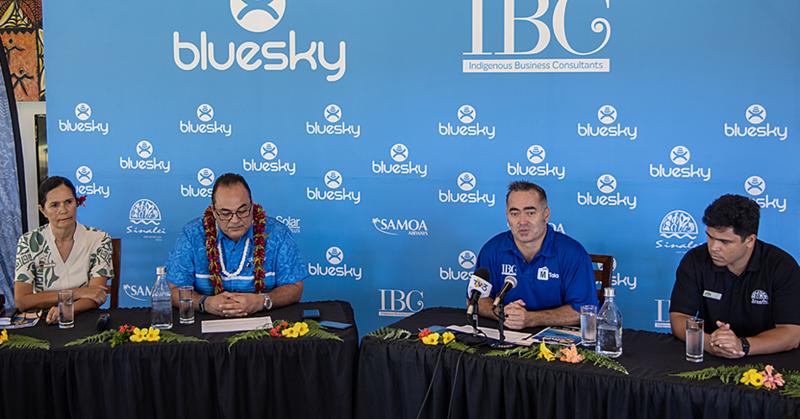 “It has taken time and effort to bring this game to Samoa of all concerned, so we wanted to get behind the organizers, the players, officials and the fans and acknowledge this historic occasion. 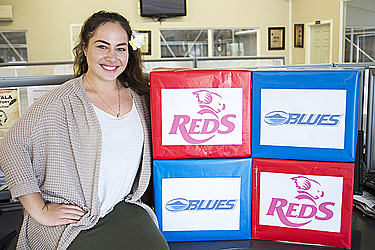 Moore said the competition is for both Blues and Reds fans, noting that as well as die-hard Auckland fans, she expects expatriate Australians will be showing full support for the Queensland side. To be eligible for the draw, your entry must be written on the full page of the Observer ad which will appear regularly over the next weeks, she said. 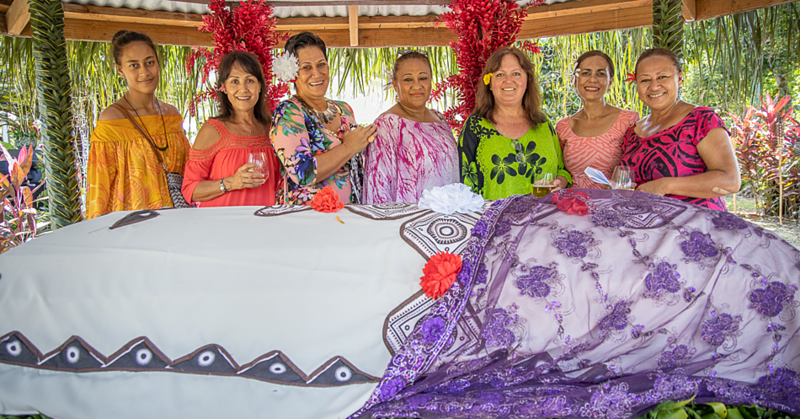 “You simply fill in your entry and put it into the coloured box at EveniSports or the Samoan Observer ‘s town office, and the winners will be decided in a lucky draw on Friday 19 May at EveniSports,” she said.